Will King has devoted his practice to protecting the rights of working people, homeowners, and small businesses in complex cases throughout the United States. As an attorney at Feldman & Feldman, Will enjoys representing the firm’s diverse array of clients. With a passion for efficient client service and finding creative solutions to tough problems, Will has been instrumental in securing numerous favorable results in cases ranging from complex commercial disputes to litigation involving cutting-edge constitutional issues. As a law student at Baylor Law School, Will won several advocacy competitions and was selected to join the Order of Barristers. Will also served as a student coach of Baylor’s American Bar Association’s Client Counseling Team and as an Executive Board Member of the Student Bar Association. Upon graduation, he was chosen to serve as the post-graduate teaching assistant for his alma mater’s renowned Practice Court program. Will began his career an associate with the Sloan Firm, a respected East Texas plaintiffs’ firm, where he gained substantial experience in representing working people in wage-and-hour class actions throughout the United States, complex business litigation, and professional liability matters. Later, as an attorney for Daly & Black, P.C., premier first-party insurance boutique, he successfully represented scores of residential and commercial property owners in disputes with insurance companies in courts throughout the State of Texas. 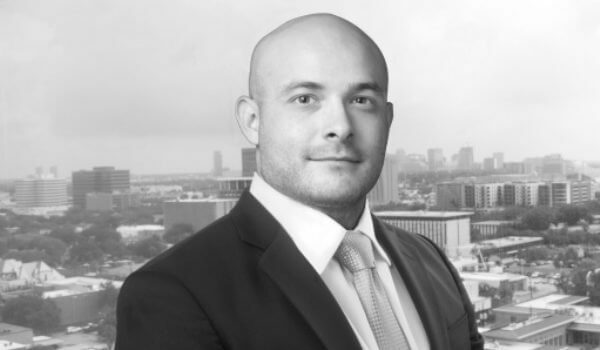 A Fellow of the Texas Bar Foundation, Will has been selected to the SuperLawyers “Rising Stars” list in 2018 and 2019. Each year, no more than 2.5 percent of the lawyers in the state are selected to receive this honor.